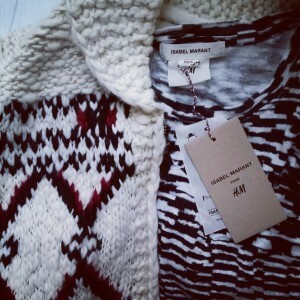 Today, the Isabel Marant Pour H&M collection hits the stores. As we speak, milions of people are fighting over the Parisian brand’s eye catchers. 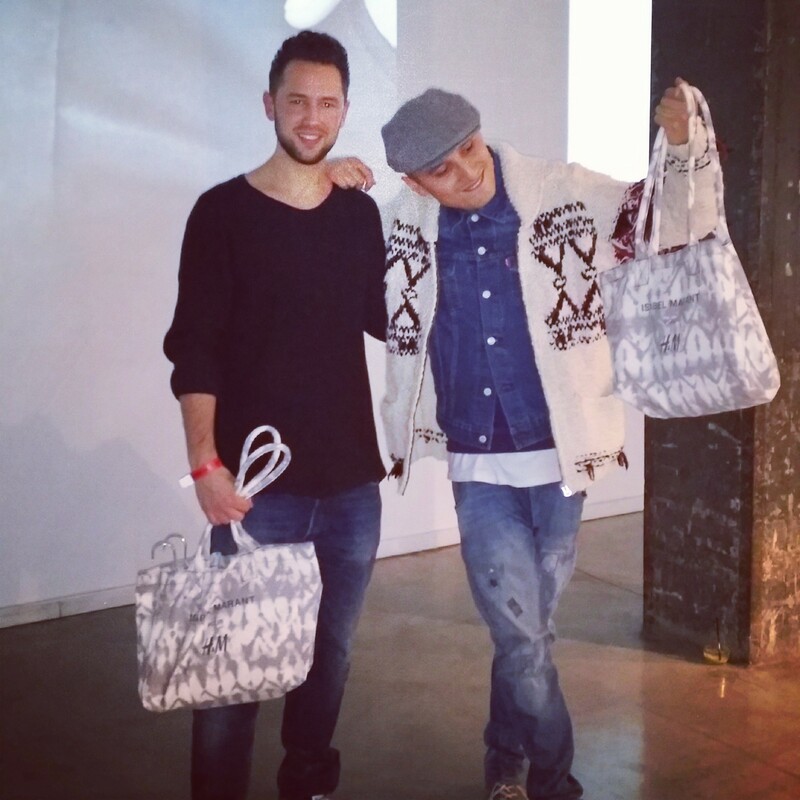 Last night I was invited to the pre-shopping event in Amsterdam. Although it was not as hysterical as at the local H&M stores, all the products were sold out instantly. 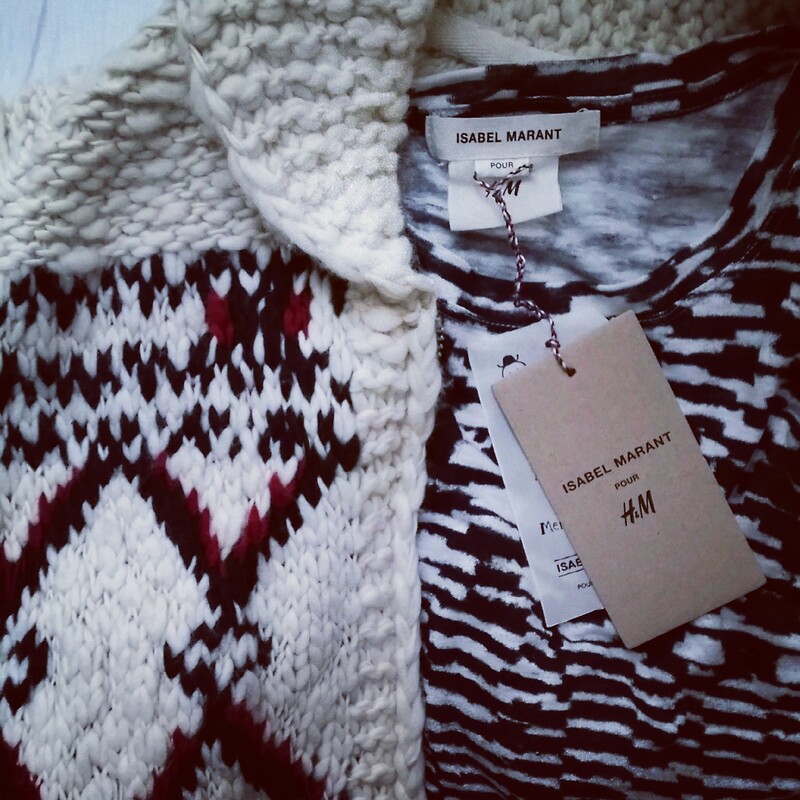 In the end I got what I wanted and I’m ready for Winter with my knitted vest and patterned long sleave!